Mention social and we immediately think about the dizzying number of people using Facebook and, as businesses, how we reach them as customers or prospective customers. This is only part of the story though. Today, my own business, a provider of information software and services, will not find it’s customers on Facebook however hard we look. However, this doesn’t mean that social isn’t relevant to us. That would be a limiting and ‘traditional’ view of Social as a Brand only which is a single point on the Social Triangle. Michael Brito, SVP of Edelman Digital, commented in a recent article on Brainyard distinguished between the Social Business and the Social Brand. The Social Brand, he argues, is a company, product, or individual that uses social technologies to communicate with social customers, their partners and constituencies, or the public. The Social Business, on the other hand, is one that has integrated and operationalized social media within job functions internally. The third point on the triangle is Analytics, the practical use of information to make decisions. The aspiration is that both Brand and Business are for engagement not just broadcasting and that Analytics is used as actionable information. Let me offer an example. I recently tried to book a London hotel room for my Son because he had a very early train journey on the Eurostar. I wanted to pay so that it was one less thing for him to be concerned about at 4am. I made an advanced reservation and several days, calls, emails and faxes (yes faxes) later and the hotel chain could still not confirm this part of the arrangement. Whilst I don’t do this often, I resorted to tweeting a #fail. What happened next was pure Social Brand. A number of other hotel chains messaged me to offer me deals in London Hotels. Indeed, they still do. It left an overriding impression that everyone listened but no one heard. The information would have been shared around the organisation not just Marketing and it would have been shared efficiently using social tools not email. A customer services representative may have tried to resolve the specific for me but the general issue would have found it’s way to a manager responsible for the booking process after which a decision will be made to either fix this in their booking systems to attract other ‘surrogate bookers’ or to continue to deal with it as exception or even to do nothing. Next time a frustrated parent booking arrived everyone would know how to handle it or what the policy was because the whole dialogue would have been captured and tagged in a searchable activity stream. The marketing team might even build a new campaign that focused on how they understand their customers better and the ease of parental bookings. 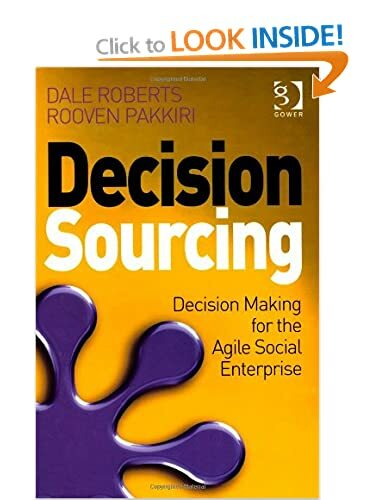 A Social Brand engages in meaningful dialogue with it’s customers, a Social Business engages a motivated workforce to fix problems or to exploit new opportunities. 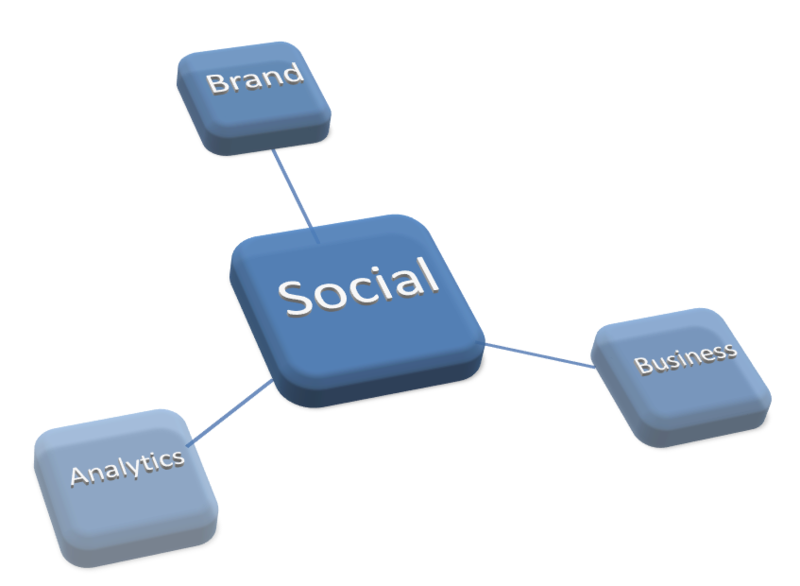 Finally Social Analytics keep the whole process informed with timely and relevant information so that the focus is on the right customers and products and that effective, insightful and informed decisions are made.